What’s the point of showing all those disabled items? 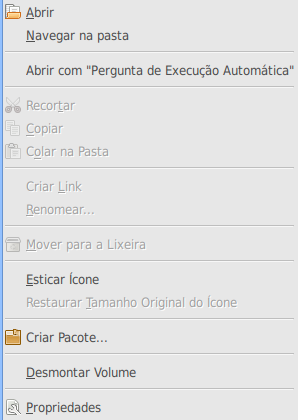 If it’s a context-sensitive menu, it should show only actions that make sense it that context, right? I see the point of having disabled menu items in a main menubar for the sake of bringing awereness of all available actions in an application. However, for context-sensitive menus, it just doesn’t make any sense. Am I missing something?